Josh has spent the last several years striving to make himself as much of a well rounded warrior as possible. 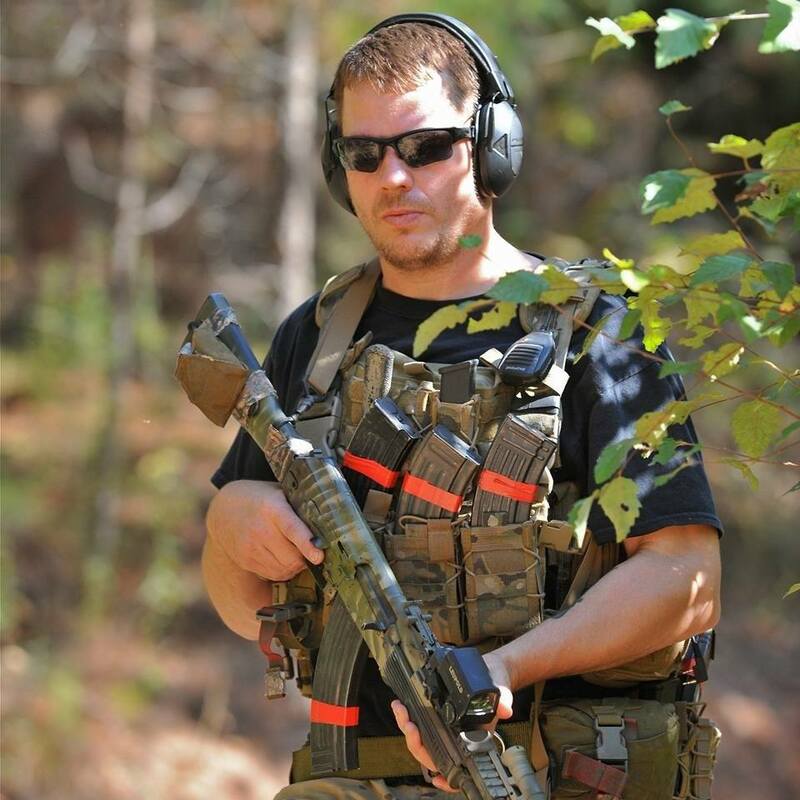 In addition to being a Black Belt in BJJ, he's taken firearms training with many of the top instructors in the nation across several disciplines. He is able to bring an extremely well educated approach and practical expertise to many product evaluations.